The name of Jesus is a very popular name throughout history. Either He is a liar, lunatic, or He is the Lord Jesus Christ. 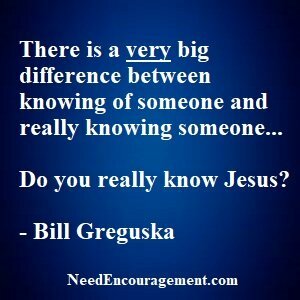 Do you know Jesus, or know about Him? Know Jesus, Know Peace! No Jesus, No Peace! Here are some encouraging scriptures about how to know Jesus? Jeremiah 10:12 But God made the earth by his power; he founded the world by his wisdom and stretched out the heavens by his understanding. How To Know Jesus, God, And The Holy Spirit! 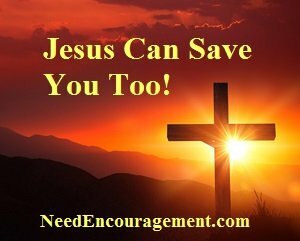 If you are not saved yet, remember that Jesus saves, so make the most critical decision in your life! Here is something I would like you to consider: Most all of us would probably say that they would want to know Jesus better. If this is true for you? Here is a chance to sign up for this free course on how to know Jesus. It is intended for people who are newer to their faith, who want to have someone coach you with the basics! An excellent way to start is talking to a pastor or someone secure in their belief. They will direct you to the Bible and to pray to God. You can start this today, although you will soon understand that it is a lifelong process. Like any relationship, how to know Jesus better is to spend time with Him and share your life with Him, asking Jesus to help guide your days! Before you or I would be willing to follow anyone, we would have to the know the person well, don’t you agree? I encourage you to get to know Jesus on a much deeper level. How can I know what God’s plan is? When a person says that they believe in Jesus, what does that exactly mean? Learn How To Find Hope And Encouragement From Jesus! God’s Word Has The Answers For All Our Difficulties! Find Encouragement From A Woman Who Loves The Lord! 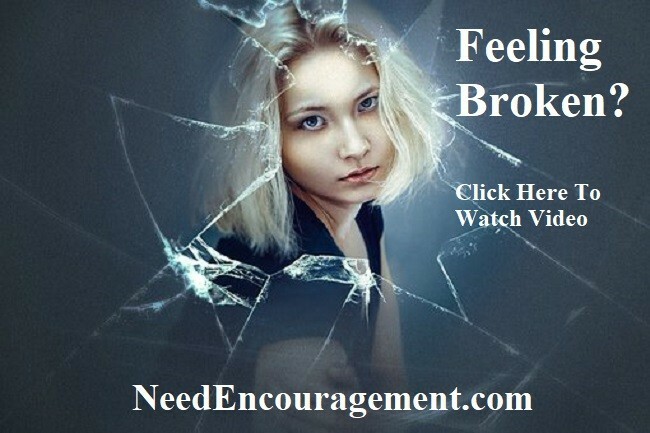 Can You Share Encouragement With Others As In This Video? Do You Want To Change The Way You Are Living? Find your encouragement knowing that God will never leave you or forsake you. After you watch the video on the right, you are invited to pray! Lord, thank you for creating me and also loving me. I am sorry that my thoughts, words, and actions have hurt you and others, please forgive me. I realize that there is an emptiness in my life that only a relationship with you can fill. Thank you for loving me so much that you sent Jesus to free me from my sins and to give me eternal life and abundant life. Encouragement For You to Do Two Important Things! Start or rekindle your relationship with God. Encourage as many people as you can when you run into them as a part of your daily life. 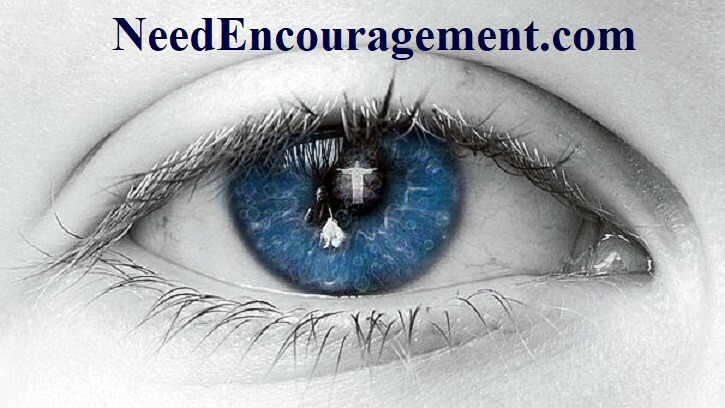 You will discover that when you encourage others, you will be encouraged yourself! If you have been inspired because of this website, then now want to pass it on by helping someone in return, call 855-975-4673 to learn more about how hope can change your life or the life of someone you know!